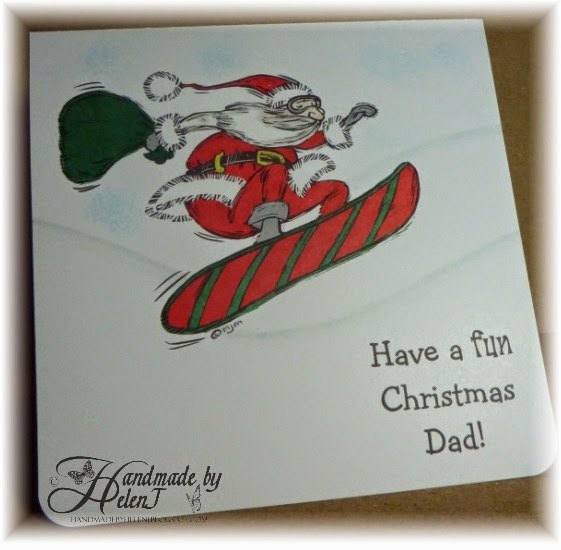 A quick post for what was not a quick card! A lovely neighbour of my Mum’s passed away early on Christmas Day; Connie had been like a second grandmother to my family, often babysitting for us when we were young. 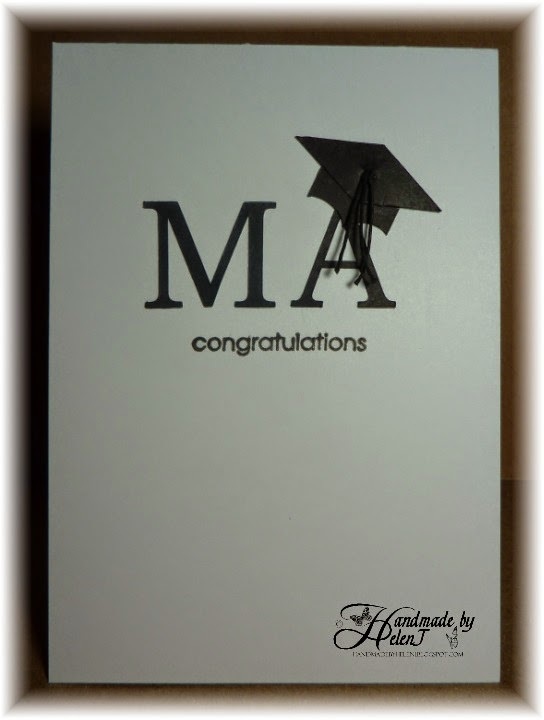 This card is for her family. I liked the simplicity of the sketch over at Sketch Saturday so I decided to play along, tweaking the sketch slightly to suit. 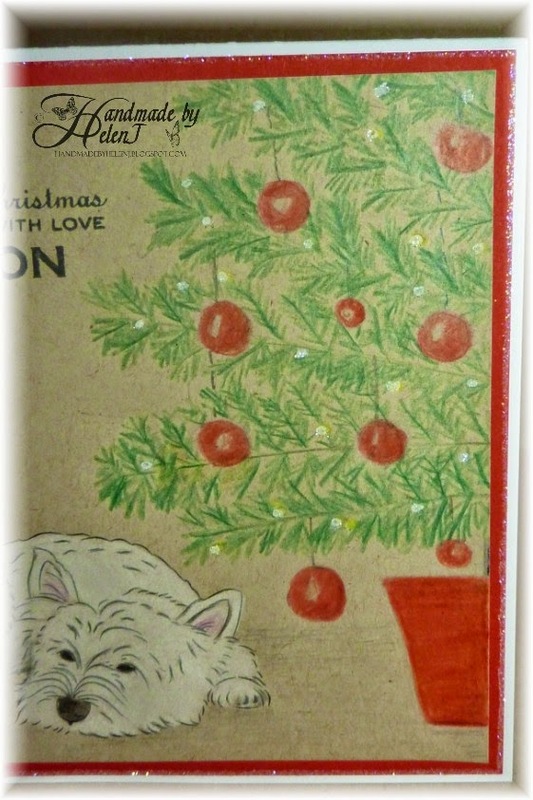 I started with a “twinchie” by Magenta Crafts which was bare chipboard. 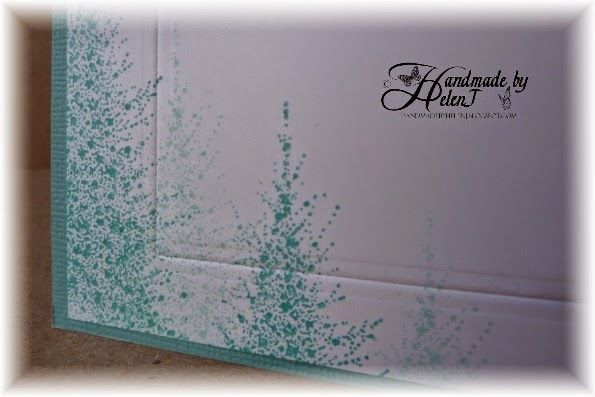 I used a couple of coats of gesso to provide a base for Distress Inks in Salty Ocean & Peacock Feathers. 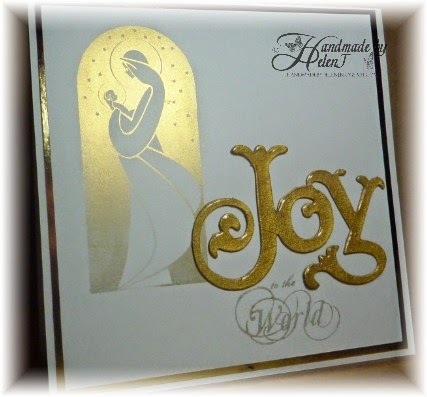 The stamped image is by Papertrey Ink from their Round & Round set. 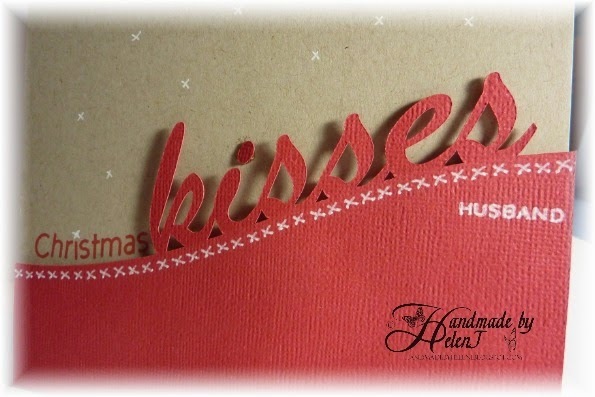 The background strip was made by playing with an Imagination Crafts stencil, the same Distress Inks & some water. 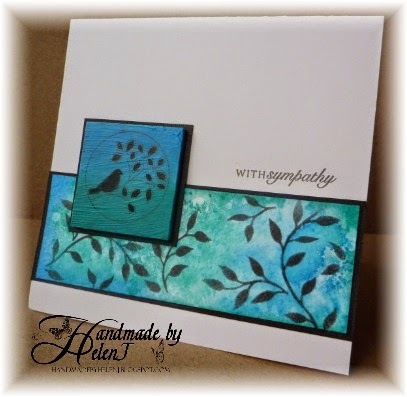 I used the same stencil with some Black Soot Distress Ink for the leaves then kept the sentiment (again by Papertrey Ink) simple as I thought there was already enough going on. My 15 year old son now towers over my tiny Mum, but they both love their hugs! 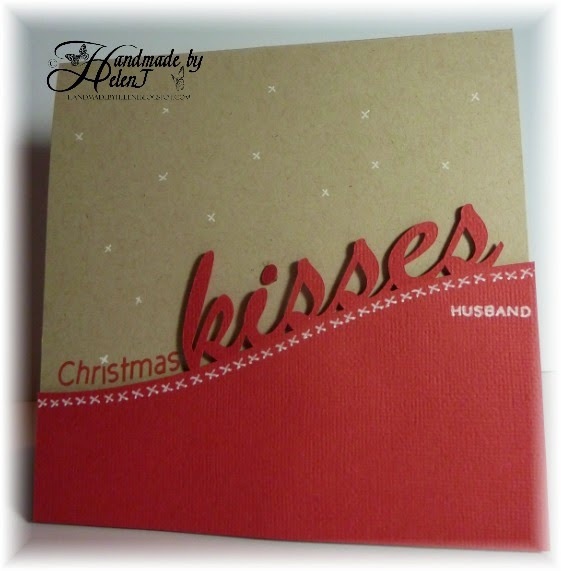 So when I saw the Family challenge over at Addicted to CAS I immediately pictured this card in my head, and decided to combine it with the One-Layer Snow challenge over at Less is More. I’m also going to enter it into the challenge over at CASology, I hope the fact that this post is 2 days old won’t disqualify me! 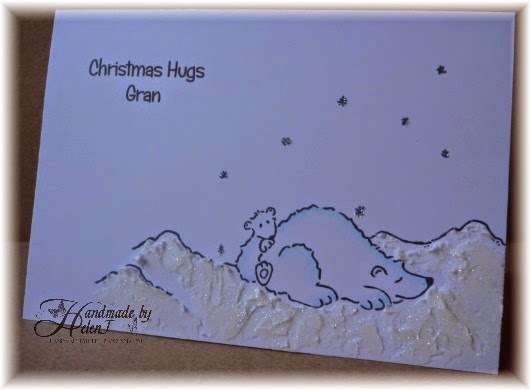 The “snow” is embossing paste – a.k.a. One Strike Filler – applied with a tiny trowel, which wasn’t easy as the filler didn’t want to stick. I then liberally sprinkled it & the stars with Crystal Glamour Dust. 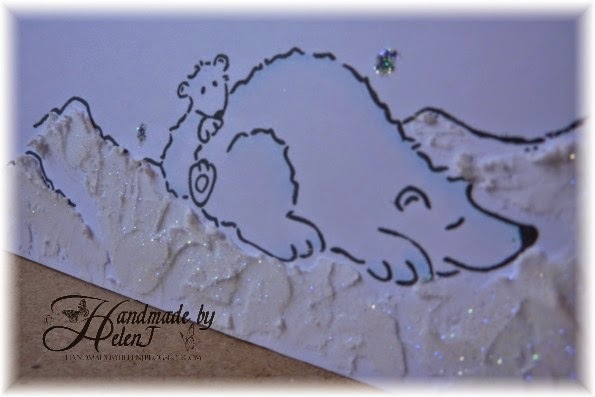 The polar bears were subtly coloured in Powder Blue Promarker. Wonders will never cease – two entries for one challenge! 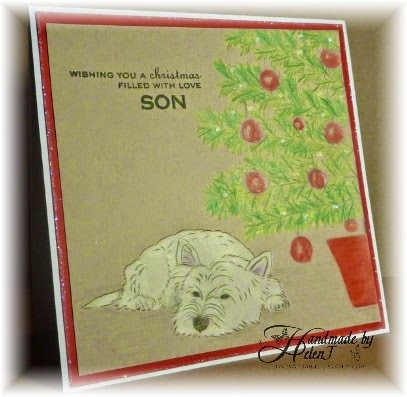 This card is based on the sketch over at CAS(E) This Sketch and was very quick to do. 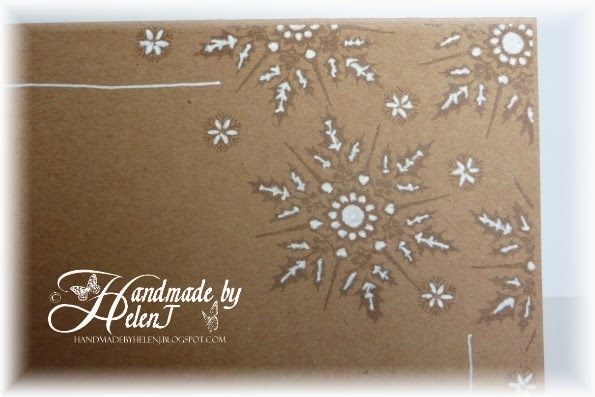 I stamped a free snowflake stamp in Memento Rich Cocoa onto kraft cardstock, then highlighted some of the detail with white gel pen. 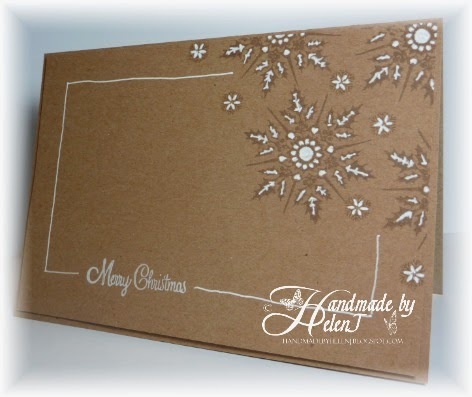 I stamped the greeting (again, free) in white ink then embossed it with clear powder. 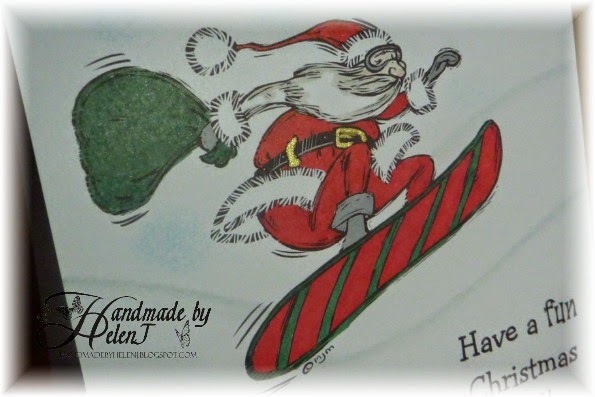 The frame was hand drawn to finish. 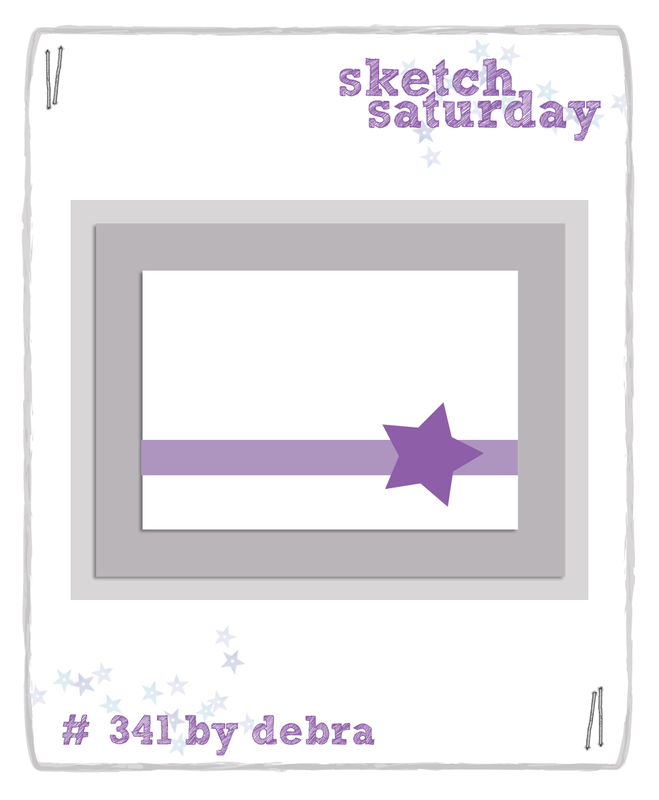 One card, two challenges: this card is inspired by this week’s sketch over at CAS(E) this Sketch combined with the colour challenge over at Less is More. Other than turning the sketch upside down, I stuck to it pretty literally. I must apologise for the photographs because it’s so wet & miserable here today it was impossible to get a good photo. 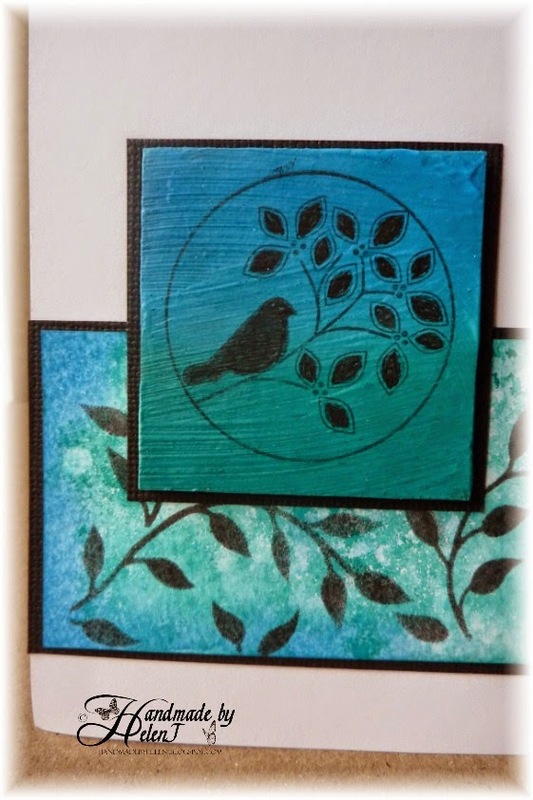 The tree stamp is one from the Penny Black set free with a magazine, repeat stamped in Versamagic Turquoise Gem & Aquatic Splash. 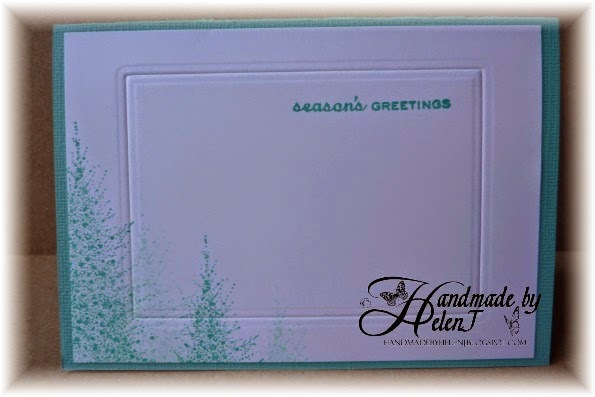 I then used a Spellbinders die to emboss, but not cut, the frame and stamped the greeting (by Paula Pascual) in Versamagic again. Although you can’t see it, I added some Wink of Stella to some of the bigger “leaves” then mounted the image on a Bazzill cardstock card. 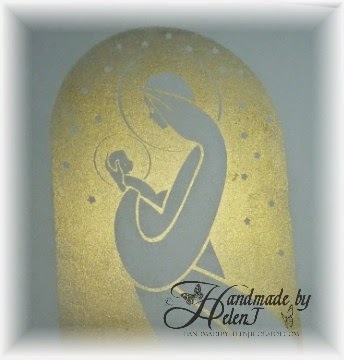 Although I’m not unhappy with the finished card I think it’s lacking the “wow” factor so this will probably have some bling added before I send it off. To gain a Masters degree takes a great deal of hard work; to do so whilst holding down a more than full time job as a busy parish priest, serving the local community on more than one school governing body (and in a myriad of other ways) is a huge achievement. It was a pleasure to make a card to celebrate this as the man concerned is, quite simply, thoroughly likeable and great to work with. This was also one of those rare cards which turned out exactly as I envisaged it! 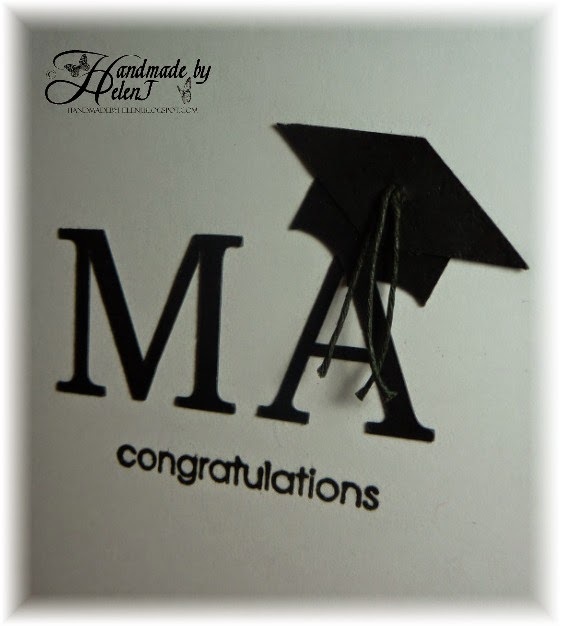 I “drew” the mortar board in the Ecal software then cut it & the letters out on my Sizzix Eclips then stamped the “congratulations” in Versafine Onyx Black, going over the letters with Wink of Stella to add a tiny bit of glitz which I couldn’t manage to capture in either photograph. The tassels were simply made from black twine. I’m entering this into the 200th challenge over at Less is More.